This hand-sewn nubuck leather suede-feel tailpack has been styled by French designer Nicholas Petit specifically for the retro BMW R nineT and R nineT Scrambler. 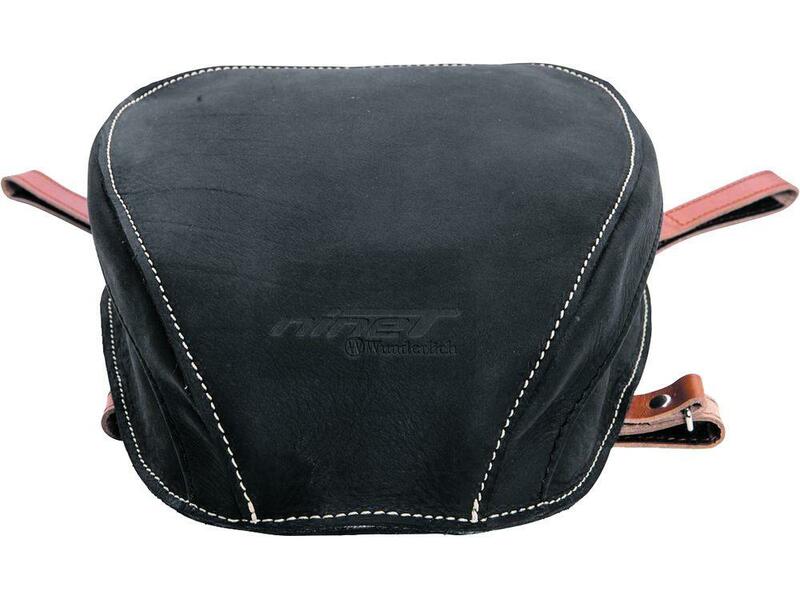 The bag is sewn by hand in Germany and features leather straps to secure it to the rear subframe. It's fairly compact and designed not to impede the rider, but that also means you won't be packing enough for a weekend away in there. The bag costs £219 and is available from Nippy Normans.